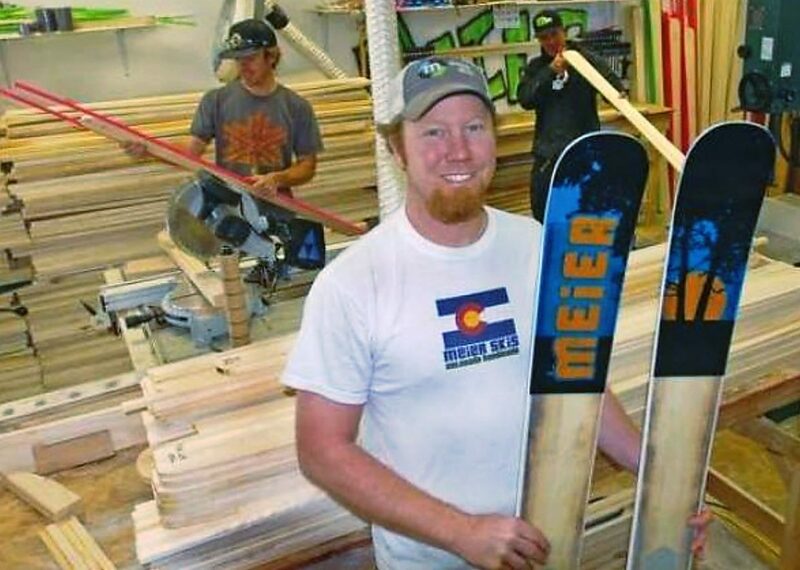 Ever wonder how those Colorado-born Meier Skis are made, from start to finish? Check out Discovery Communications TV series, “How It’s Made,” at 7 p.m. Thursday on the Science Channel and you’ll find out. 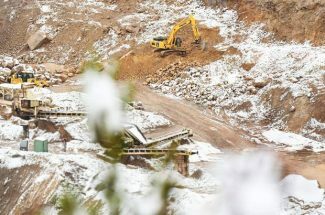 The show’s film crew was in Glenwood Springs last fall to film its segment at the Meier Skis shop at the Valley View Business Center on Highway 82. 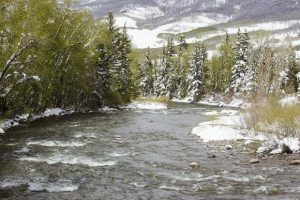 The popular documentary showcases how a variety of things are made, and will feature Meier Skis manufacturing process using wood from native Colorado trees, including beetle-kill pine. The company was founded by Matt Cudmore in 2009, and is now run by Cudmore and co-owner Ted Eynon. The skis are now marketed locally and abroad. “We are extremely excited to be part of the ‘How It’s Made’ series as the only handcrafted ski ever featured,” Eynon said in a news release. “To be chosen from the many hundreds of ski manufacturers around the globe is truly an honor. 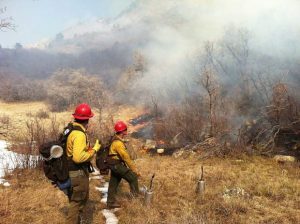 “Instead of making mass-produced skis overseas largely relying upon automated machinery and lowest cost of labor, Meier Skis is about handcrafting our skis in Colorado using eco-friendly materials and using sustainable production techniques,” he said.